October 19, 2018 2:12 pm. 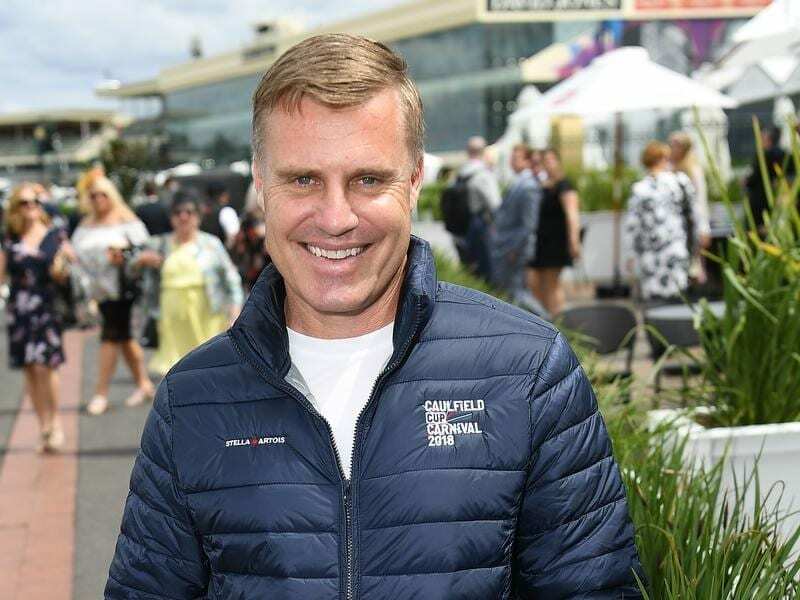 Syndicator Brad Spicer is excited about the Caulfield Cup prospects of Kings Will Dream. An international horse bought with country Cups in mind will head to one of Australia’s toughest races as favourite. Kings Will Dream is $5 top pick for Saturday’s Caulfield Cup and enters the race having undergone a perfect, although winless, lead-up. Bought following his victory in a maiden at Pontefranct last year, Kings Will Dream went on a winning spree for trainer Darren Weir through the summer, culminating in the Mornington Cup. The victory secured Kings Will Dream a Caulfield Cup start. Managing part-owner Brad Spicer explained bloodstock agent Justin Bahen was responsible for finding Kings Will Dream. “He’d run third, another third and then he won and the horse that ran second was being touted as a Group horse,” Spicer said. “It was a maiden at Pontefract, so it was a bit of a call, but he wasn’t a lot of money either. Spicer was initially thinking of the Geelong and Ballarat Cups, but every time Weir raised the bar, Kings Will Dream stepped up. Kings Will Dream was only supposed to have a couple of runs to acclimatise to Australian conditions, but after success at Ballarat they altered their plans. Spicer said to win the Mornington Cup was testament to Weir’s methods and his use of the Warrnambool beaches. Victory in the Mornington Cup almost came at a cost with Kings Will Dream suffering an infection to a wound he received during the race. But the win relieved pressure on the stable with a Caulfield Cup start secure. “It took a lot of pressure off and Weiry was able to pick the right races to bring him on nice and slow,” Spicer said. Spicer is confident Kings Will Dream will run well on Saturday but has reservations about the overseas invasion. “The Europeans are going to come on and Youngstar was terrific at Flemington,” Spicer said. “And The Cliffsofmoher looks a serious horse. “On the day it’s the horse that gets the right luck in running.